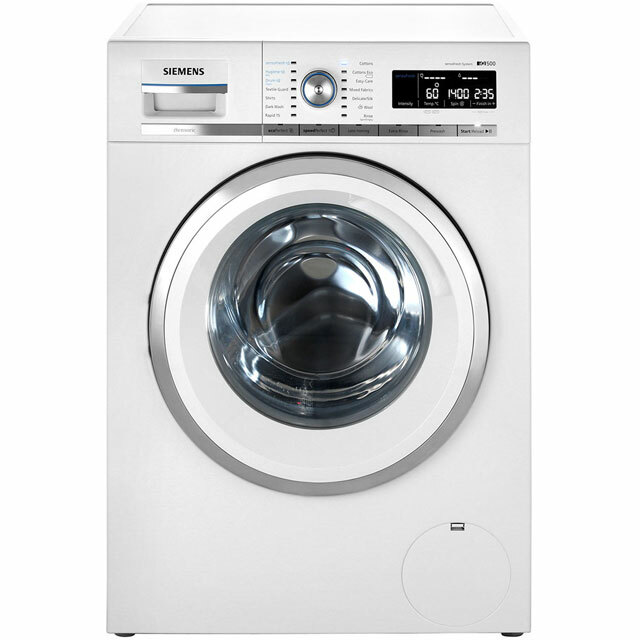 A well known brand in the UK that has proven itself over the years with reliable high performing washing machines. 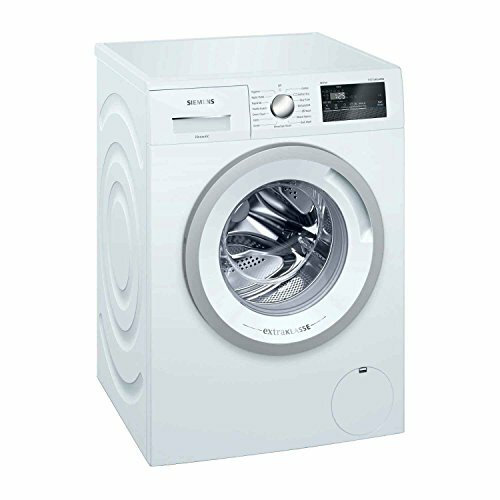 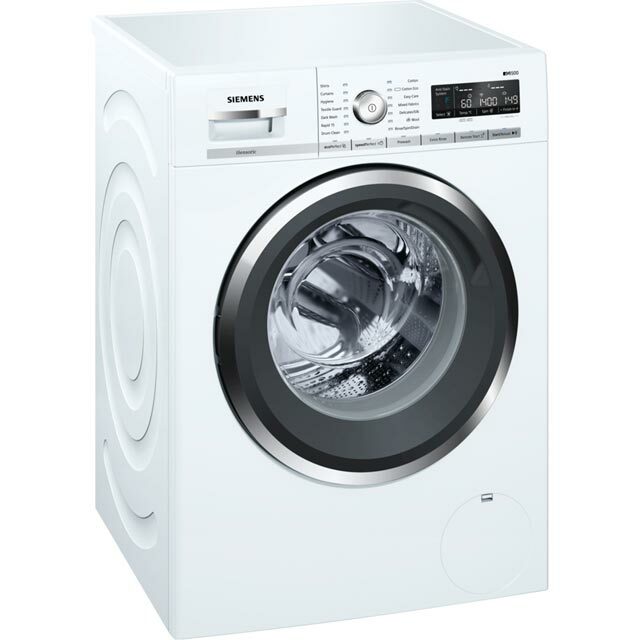 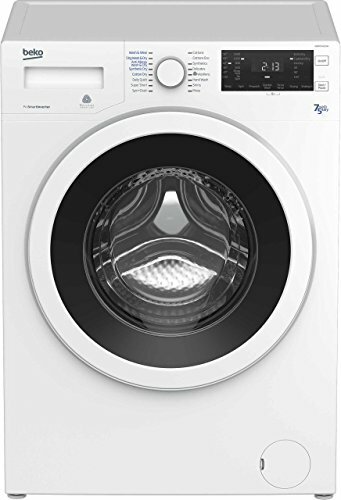 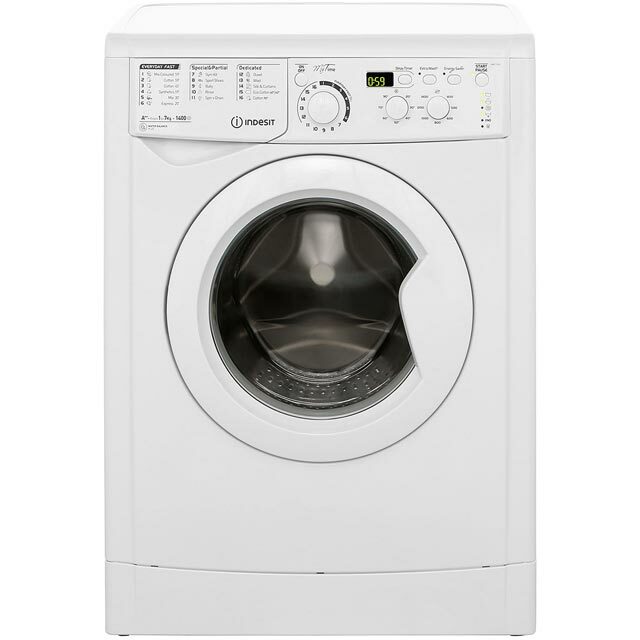 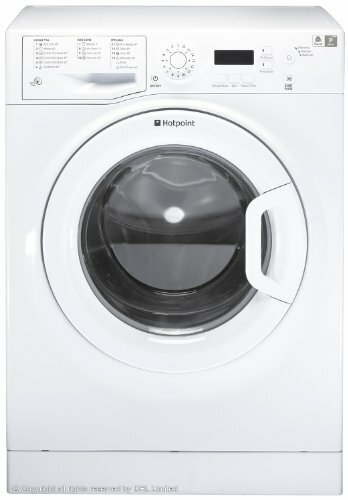 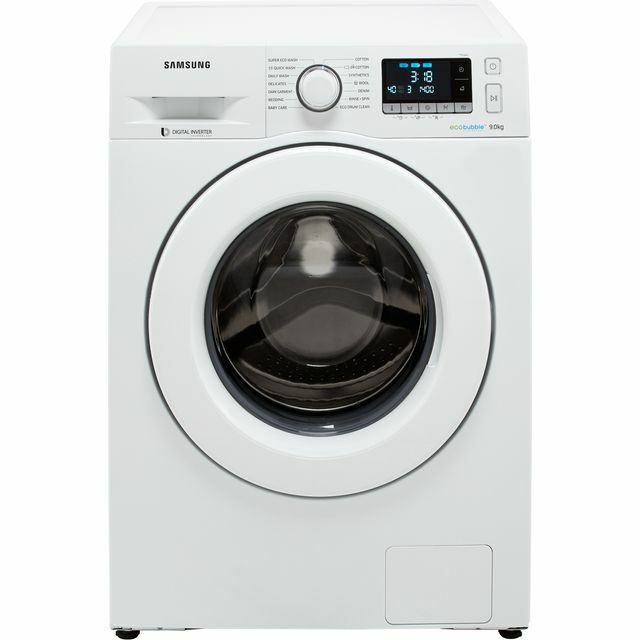 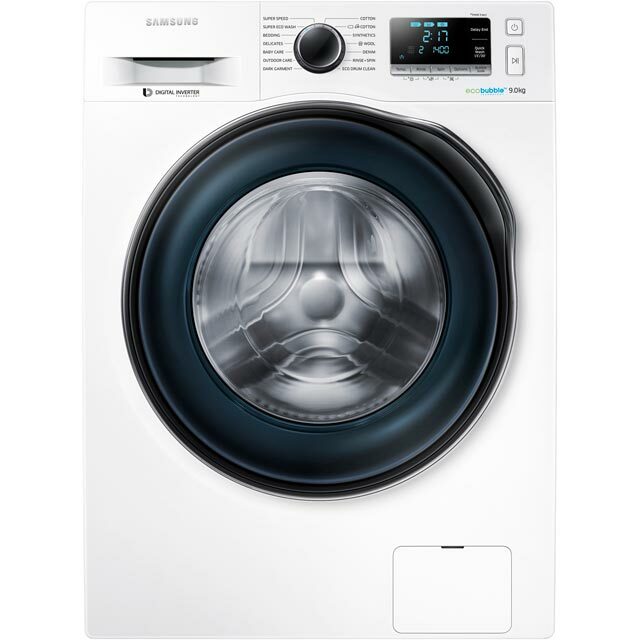 The range has mostly white freestanding front loading types but there are a few fully-integrated ones for those that need a built-in washing machine. 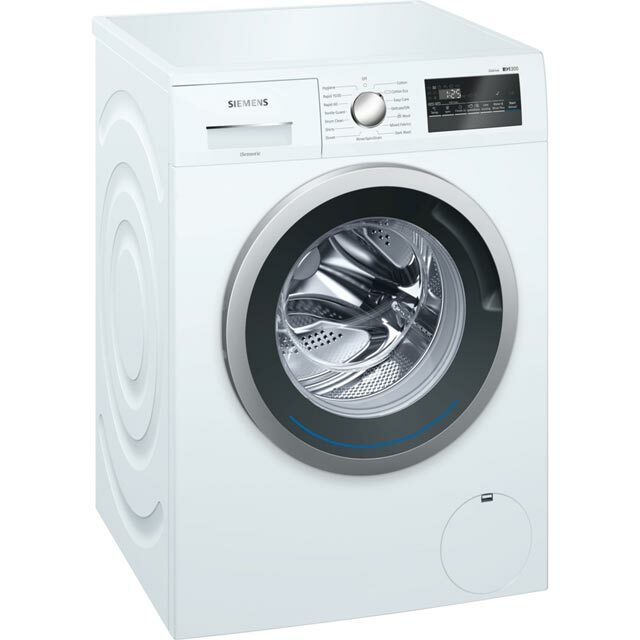 A choice of 7, 8 and 9 kg load capacity come with 1200, 1400 and 1600 rpm spin speeds. 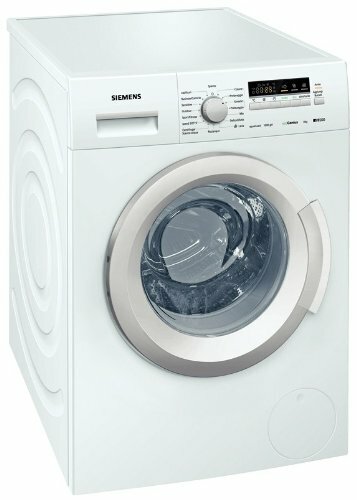 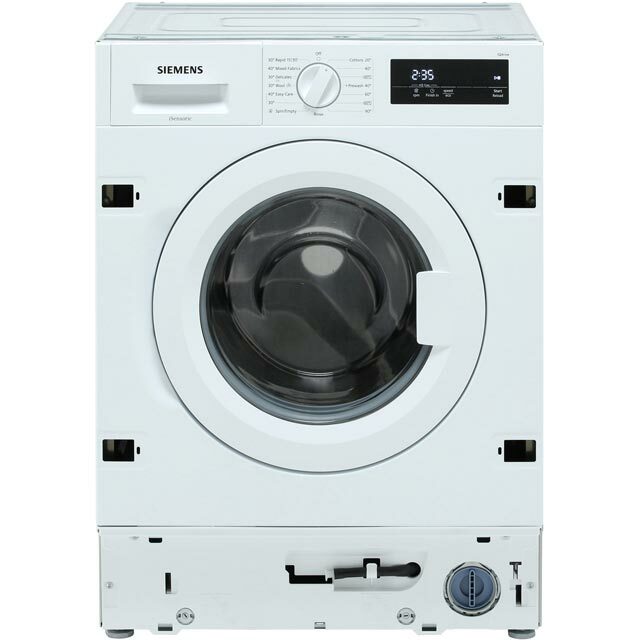 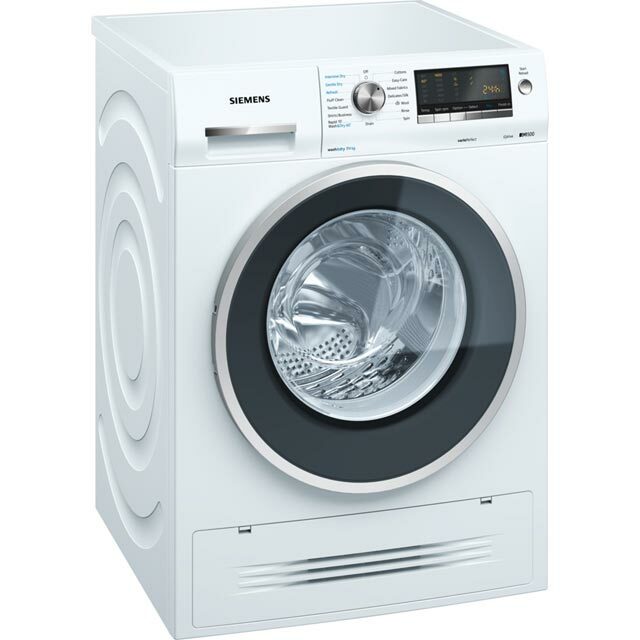 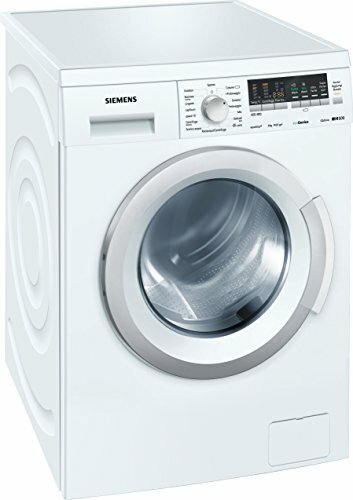 You will find Siemens A+++ washers that are incredible efficient, easy to use and brilliant at cleaning. 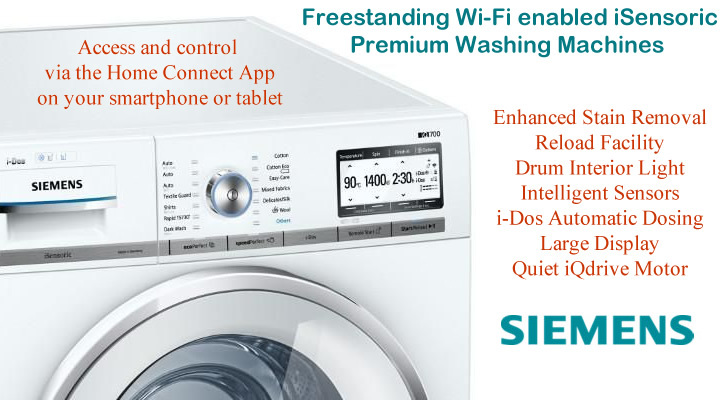 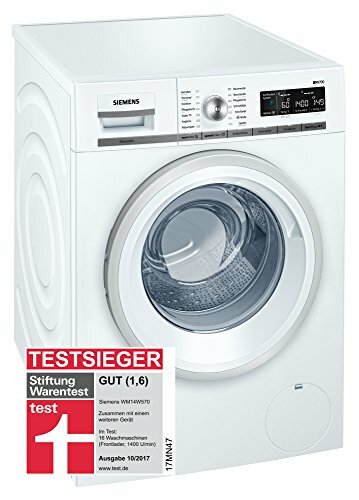 Siemens iSensoric Wi-Fi Washing Machines with Home Connect. 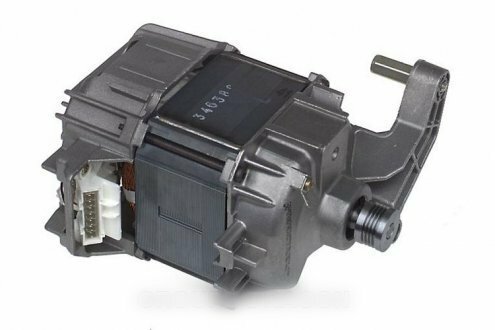 Highlights on premium models include the durable iQDrive, the extremely quiet and long lasting brushless motor. 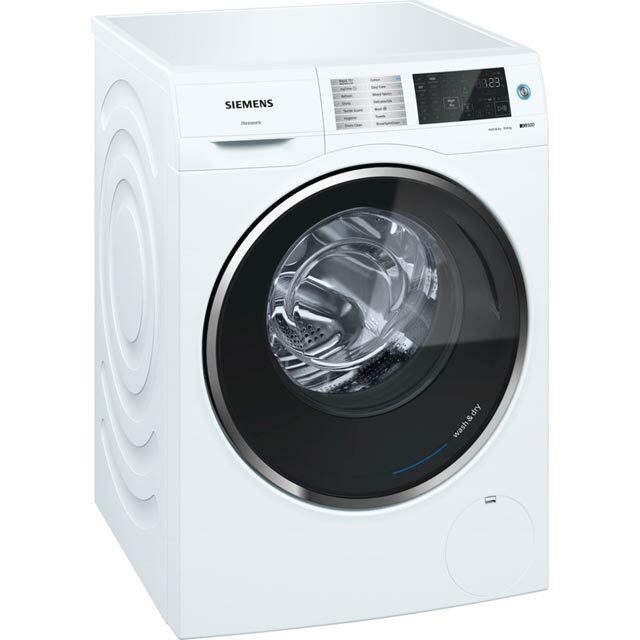 Siemens is so confident with the durability of the motor in all iQ 800 and iQ 890 washing machines that they come with a 10 year warranty. 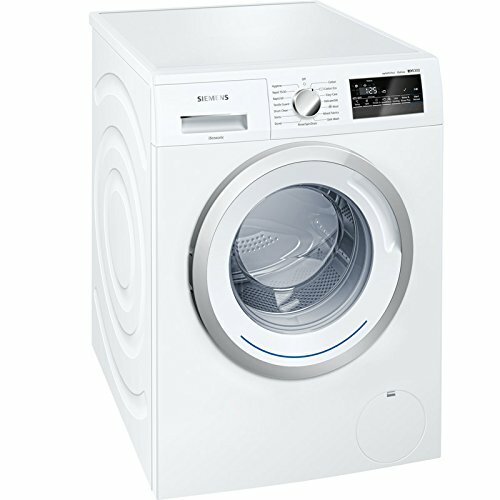 Prices start from around £450 with a popular range between £600 to £800 and high end models over £900. Depending on how much you want from your machine choosing the cheapest will still offer some of the best features. 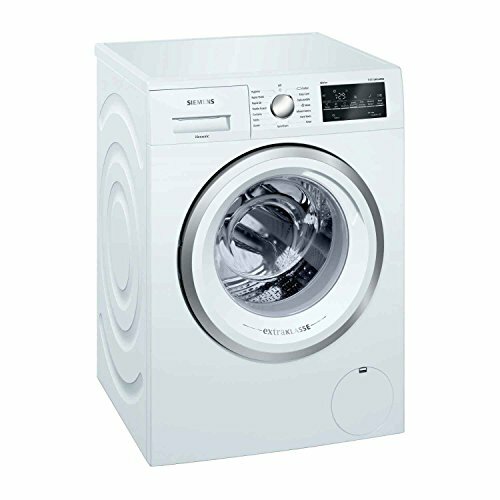 These come with quick wash and special programmes for most fabrics. 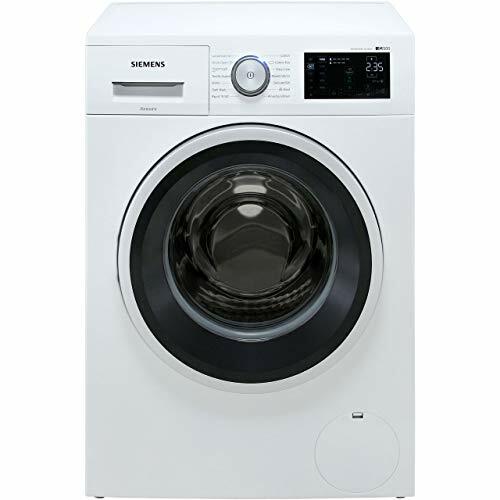 Whereas the more sophisticated appliances come with the latest in laundry technology. 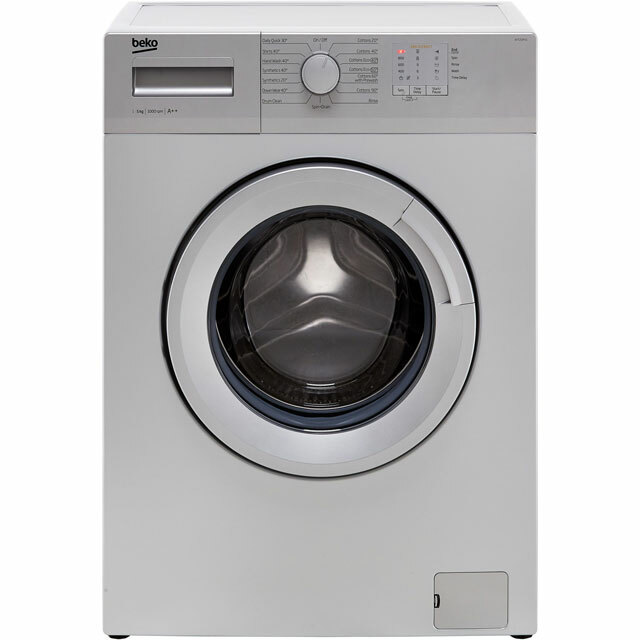 Not only that they look pleasing to the eye with a contemporary aesthetic that fit seamlessly into modern kitchens. 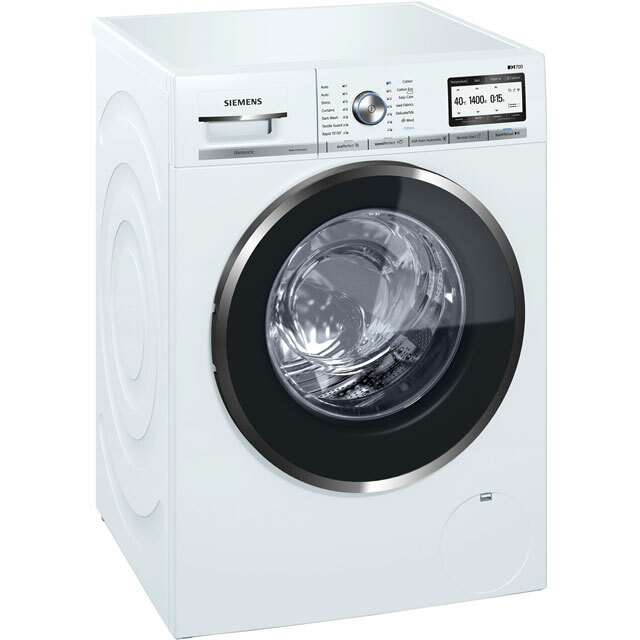 The touch screen controls and extra large LED panel makes it so much easier selecting programmes. 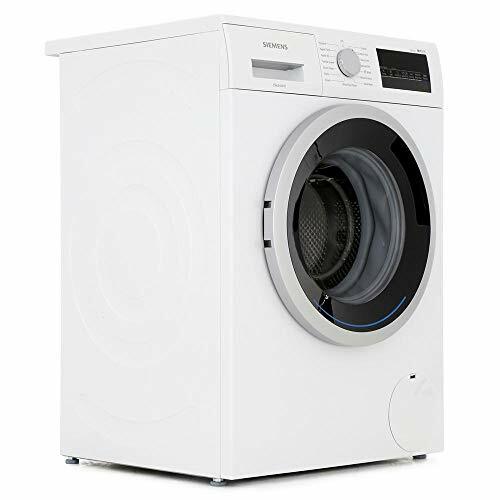 Other great features such as 20 different wash programmes, drum clean and interior light, 24 hour anti-leak protection, magnetic door lock and sound insulation. 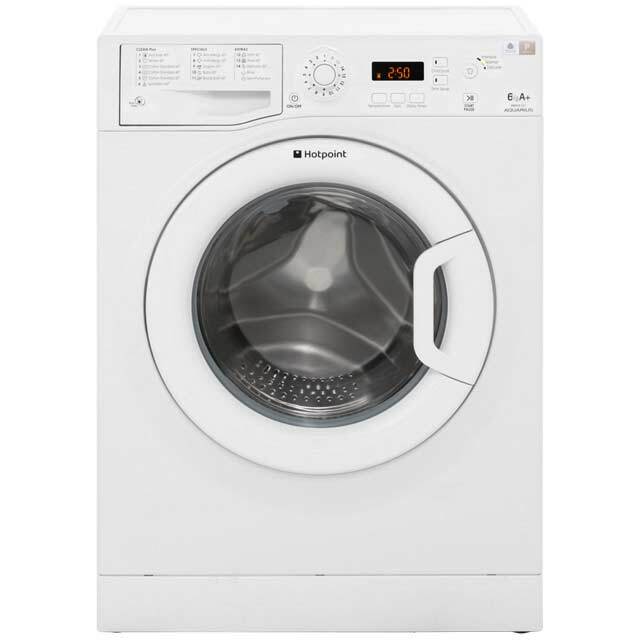 The Reload function is fast becoming the must have feature with many brands having their own name for it. As long as the water level in the drum is not too high you are able to add to or remove from the wash mid cycle. 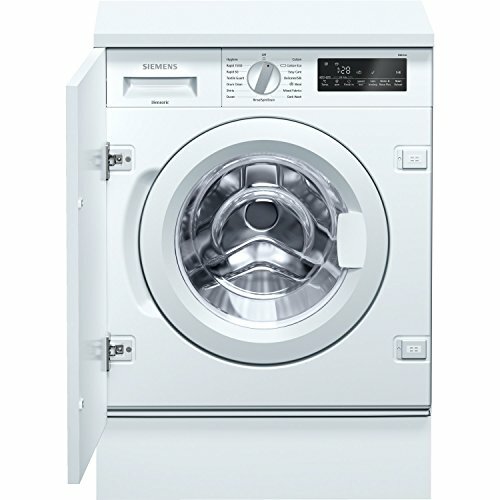 The handy reload facility is much appreciated and saves time on having do a separate wash for missed items. 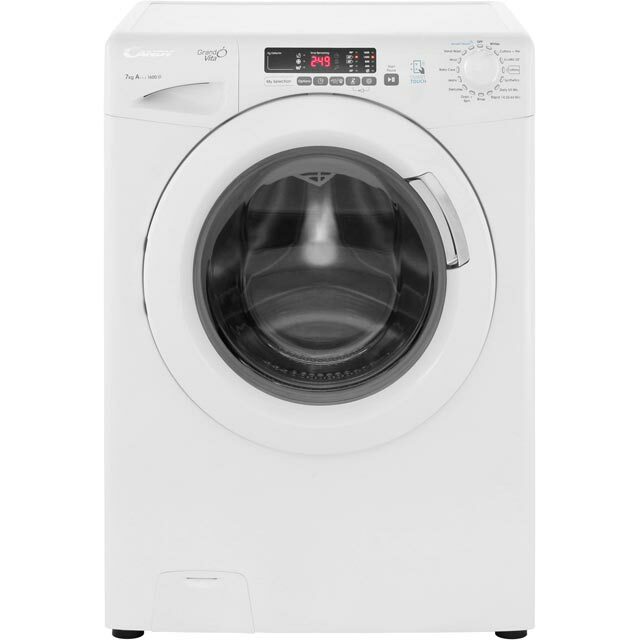 Another time saver is the Rapid 15 feature that cleans clothes in just 15 minutes.